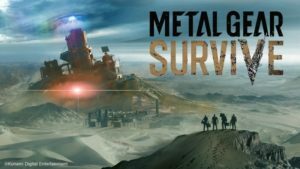 Massive multiplayer online games are giant sandboxes filled with thousands of different players, with some of the best stories in gaming coming from this unique genre of video games. The history of MMOs has seen a number of interesting events, but perhaps none more famous than the assassination of Lord British. 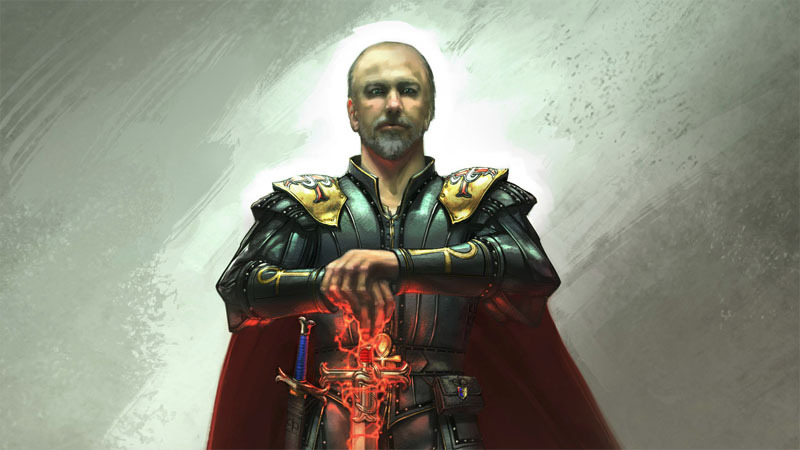 Lord British is the in-game alias of Richard Garriot, game designer and creator of Ultima Online and Shroud of the Avatar. Garriot published his first PC game under the pseudonym Lord British, and when it came to the Ultima series, he added Lord British as an in-game character and ruler of the game’s world. Of course, Garriot’s in-game avatar was invincible, but due to various exploits or hidden secrets, players found a way to kill the character in every single Ultima game he featured in. 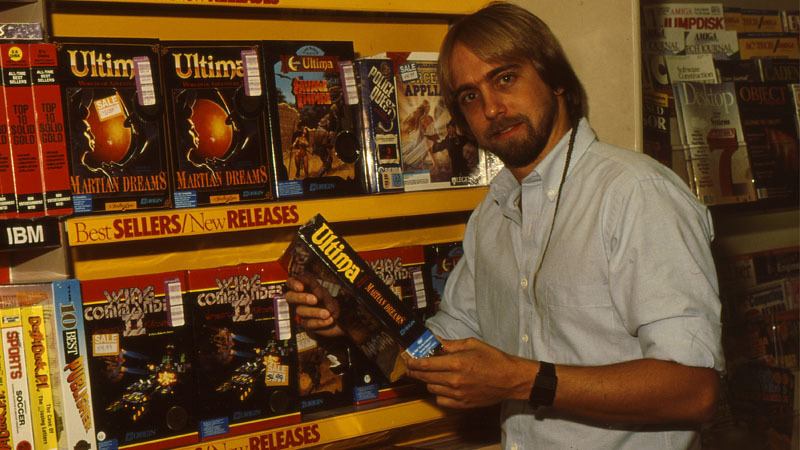 Ultima fans found increasingly unorthodox ways to kill Lord British, from poisoning his food to luring him to the coast and shooting him with ship-mounted cannons. When Ultima Online released, it was unsurprising that these players began to search feverishly for a way to kill Lord British in the popular MMO. Unlike previous Ultima games, Ultima Online featured a world populated by other players as opposed to NPCs. This means that Lord British was not an NPC who represented the creator of the game, but the actual avatar controlled directly by Richard Garriot. 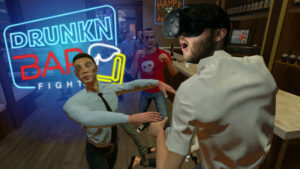 Garriot’s character, along with the characters of other developers, was rendered invincible by the game’s code, making it impossible for him to die in any way. It is important to note that Ultima Online features open-world PvP combat, meaning that players can attack other players in any area, but they will be instantly arrested or killed by guards if attempting a crime in a player-inhabited city. Near the end of the beta test for Ultima Online, the developers conducted a stress test in order to test server stability. In order to encourage gamers to participate, Garriot revealed that Lord British himself would be paying attendance to the horde of players. As the server test began, Lord British and Lord Blackthorne (a Ultima Online senior developer) arrived at Blackthorne Castle and began mingling with a number of players in the area. 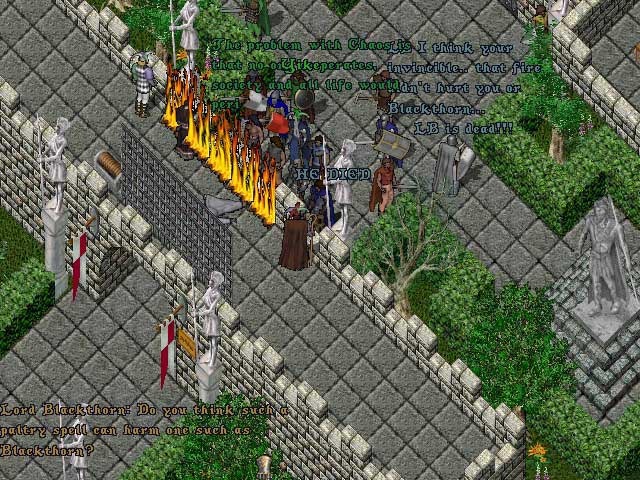 Because most players were expecting to meet the Ultima Online creators at Lord British’s Castle and not Blackthorne’s, the crowd was relatively small. The server was expected to be under high load, so the developers had disabled the guards at Blackthorne Castle to minimize lag and had reset the server shortly before. Attending the event was a 23-year old player named Rainz, who belonged to a guild that strived to preserve the balance of power in the MMO, and subsequently he decided he should attempt to kill Lord British to accomplish this goal. Rainz knew that it probably was not possible to kill Lord British, but had decided to try anyway. Although he wasn’t playing his mage character, Rainz’s thief character managed to pickpocket a Fire Wall scroll after rifling through the pockets of fellow players. Usually this crime would be met with instant justice, had the developers not disabled the guards in Blackthorne Castle earlier. 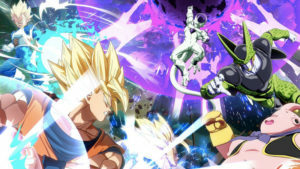 This was not the only fortuitous circumstance however, as neither the developers or players had not noticed that the server reset had removed Lord British and Lord Blackthorne’s invulnerability. While Lord British and Blackthorne addressed the mob of players from a bridge above them, Rainz used his Fire Wall scroll, consuming Lord British and Blackthorne in a constant torrent of flame. Lord British quipped, “Hehe nice try!”, amused by the player’s antics and mistakenly believing that his invulnerability was active as usual. Rainz laughed and expected to be struck down by the creator’s powerful abilities, but instead witnessed one of the most memorable moments in MMO history. Lord British collapsed with a loud death grunt, causing instant uproar amongst the mob of players listening to the Ultima creator’s address. Chaos spread as Blackthorne summoned four demons into the castle in retaliation and players began desperately fleeing the scene of the crime. Although the moment is now remembered fondly among all parties involved, at the time it caused some friction between Rainz and the Ultima Online team. Speaking in an interview a few weeks after the event, Rainz said that he had been banned from playing all further Origin World Online games, although this may have been also due to his track record as a PvP griefer. Richard Garriot has gone on to work on a number of titles and is currently working on Shroud of the Avatar, a modern Ultima-inspired MMORPG. 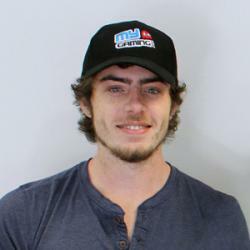 Speaking in a Reddit AMA, Garriot described his reaction the day he was murdered in his own game.